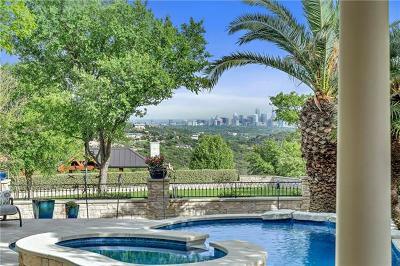 Welcome to the City of Austin Texas! 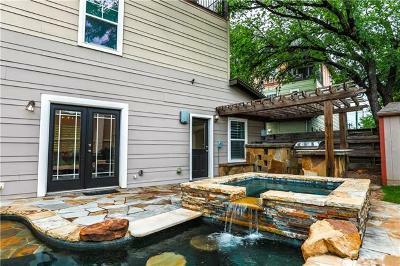 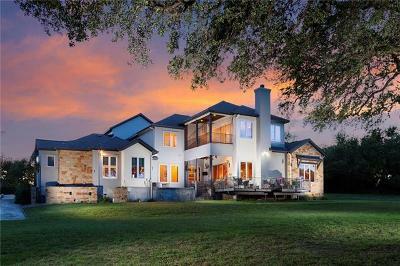 We are a home grown Austin Texas Real Estate company in Austin Texas. 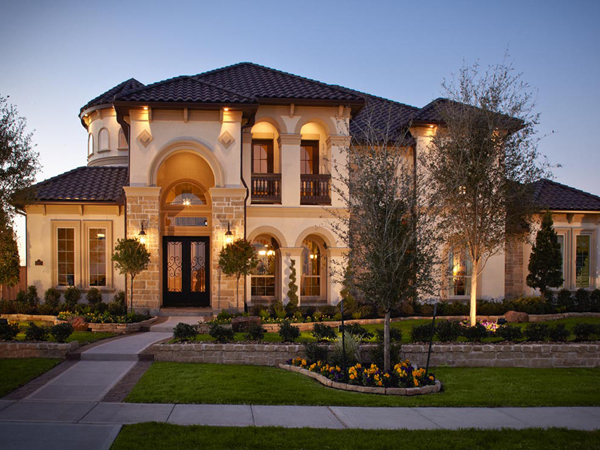 Our goal is to deliver you outstanding service, making the process of buying or selling real estate very easy and stress free. 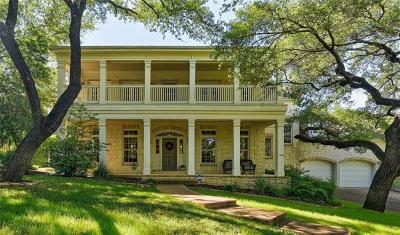 And of course, good Texas hospitality! 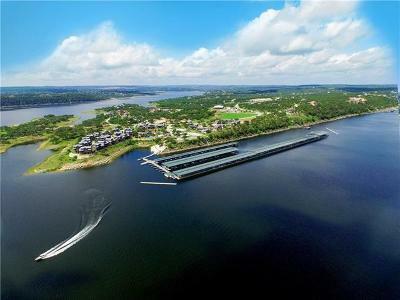 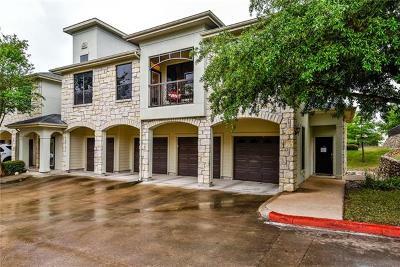 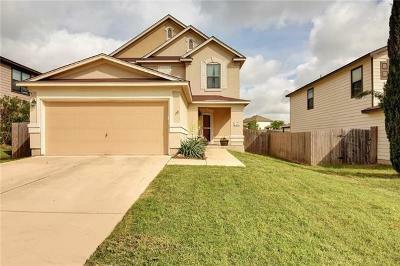 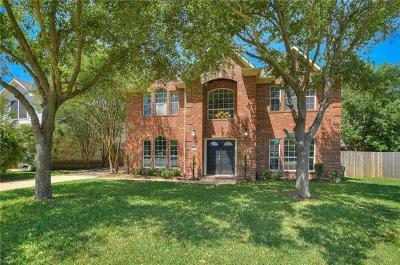 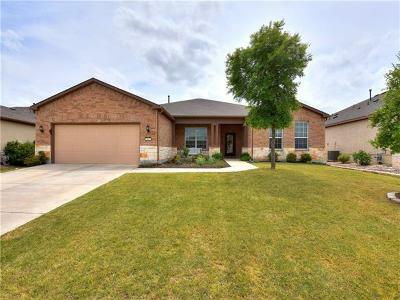 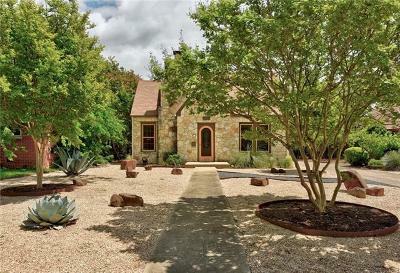 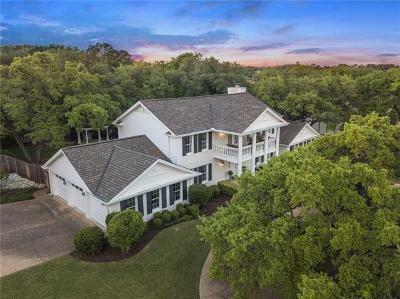 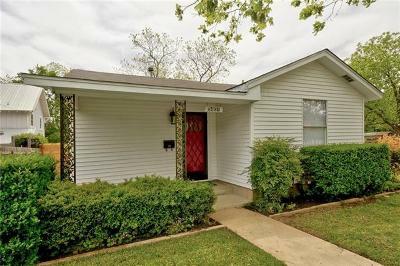 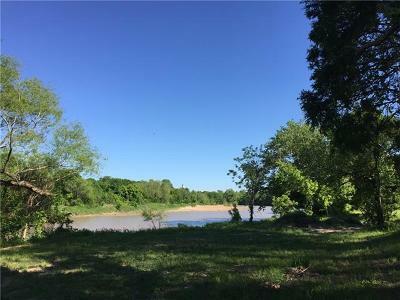 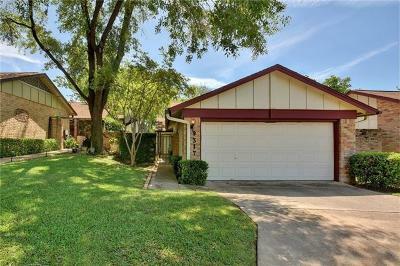 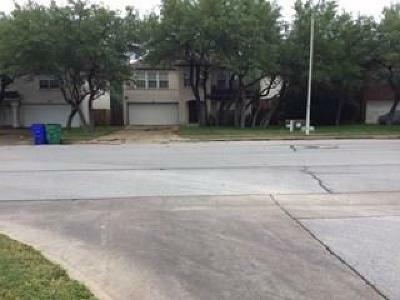 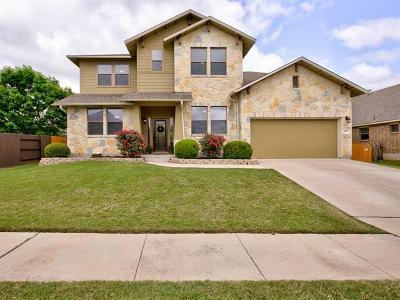 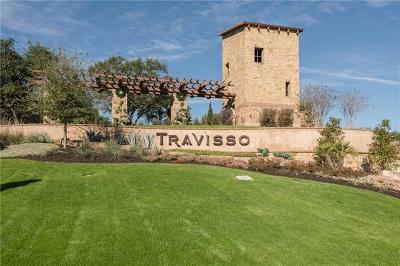 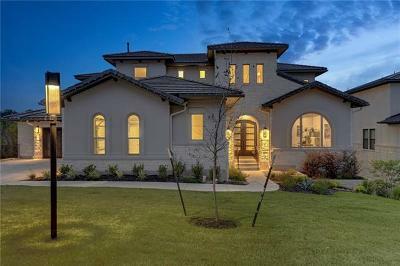 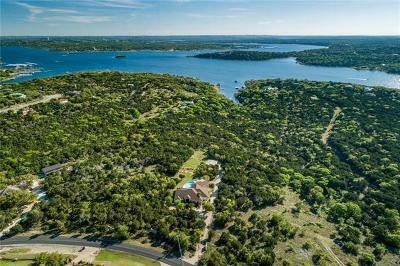 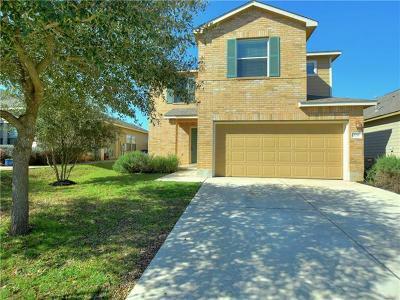 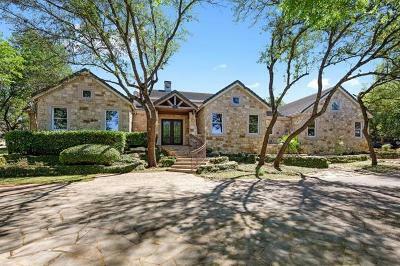 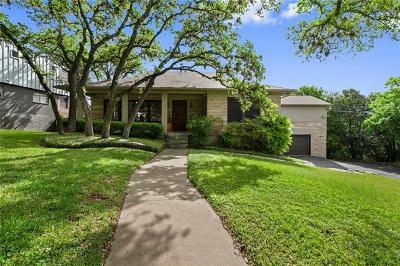 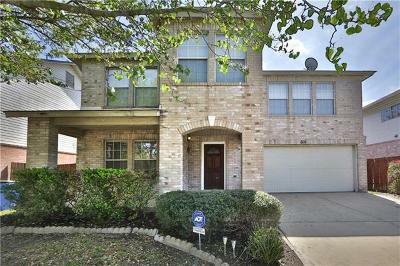 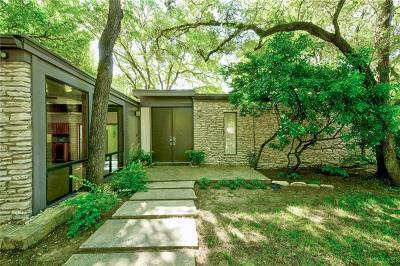 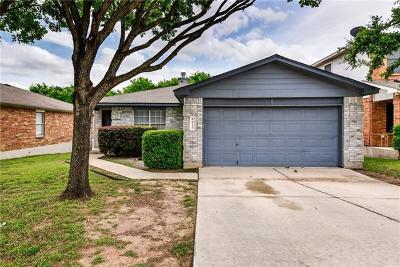 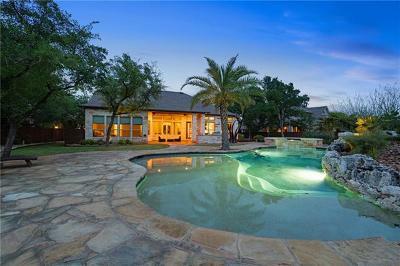 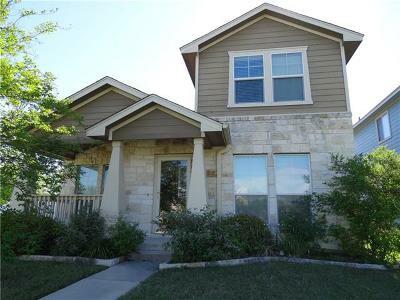 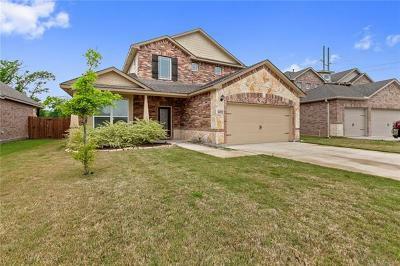 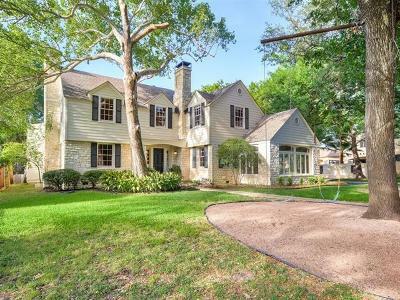 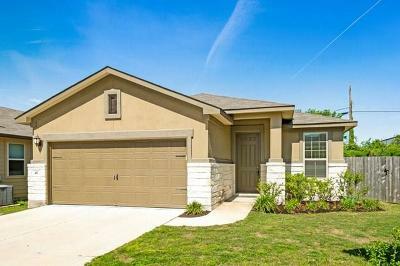 Our website will offer you detailed information on homes for sale in Austin, local schools, communities and neighborhoods, property taxes, and other information about the Austin area and its surrounding communities such as Round Rock, Lake Travis, Westlake Hills, etc. 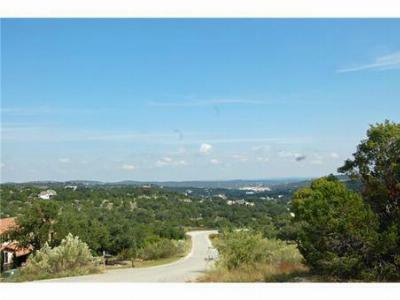 As a native Austinite and Real Estate broker with 24 yrs. 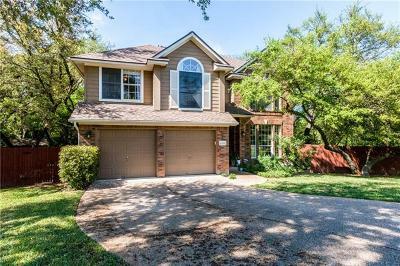 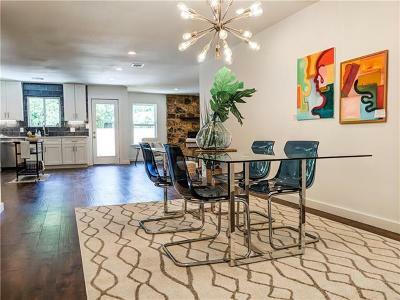 experience in the Austin TX real estate market , our knowledge and experience will help you gain the competitive edge needed to negotiate the sale or purchase of your new home. 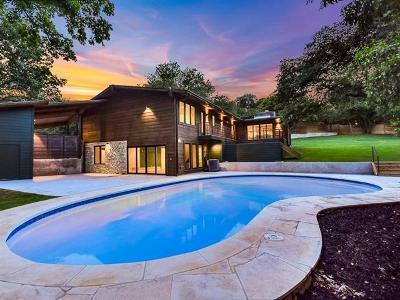 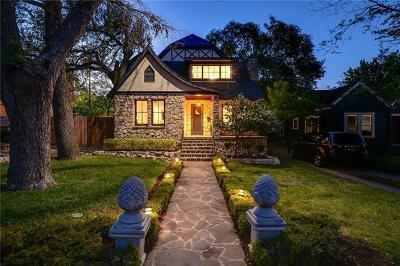 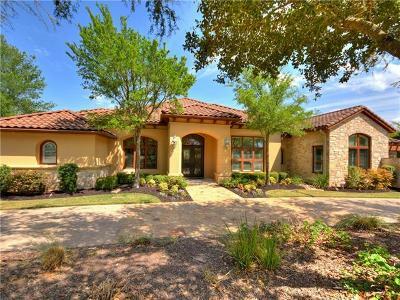 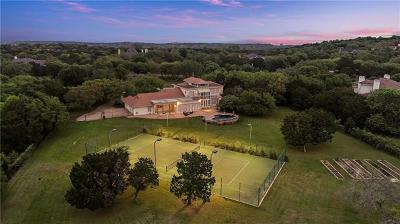 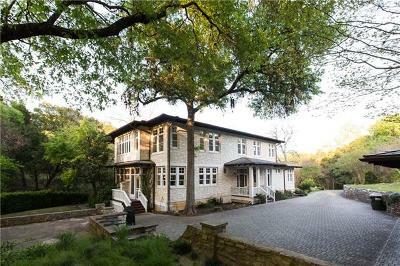 Need to know how much your Austin Texas real estate is worth? 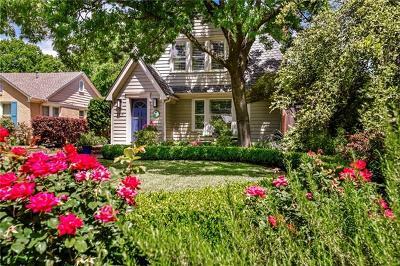 Request a FREE Home Value Request : Tell us a little about your home or property and we will let you know how much you can expect to earn on your investment. 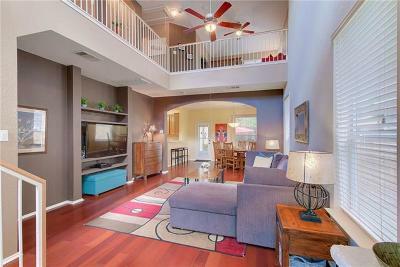 If you will be selling a home and purchasing another one, ask us about our move-up program which saves YOU money. 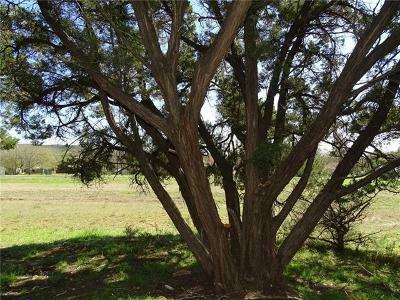 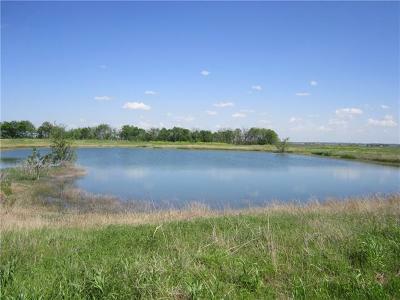 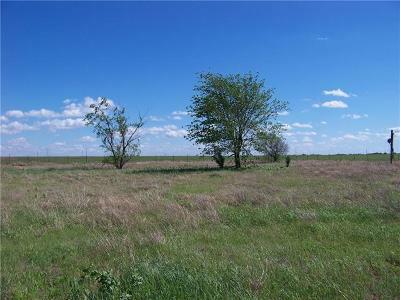 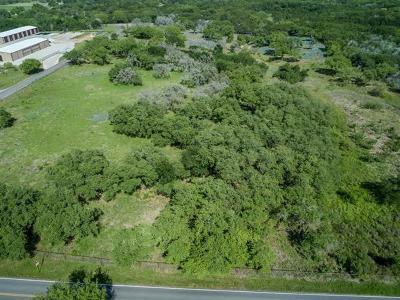 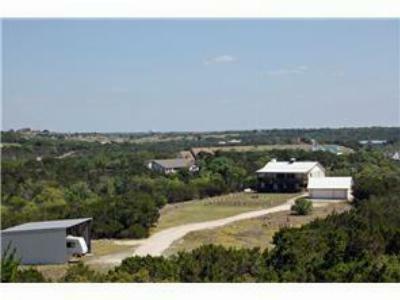 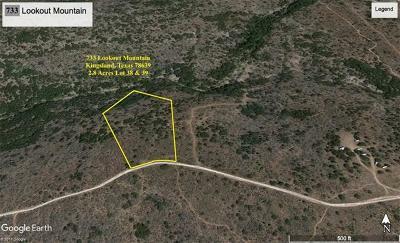 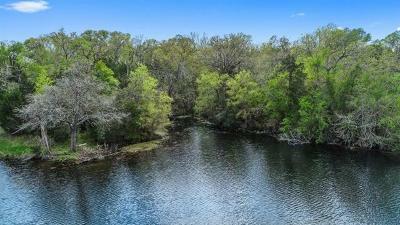 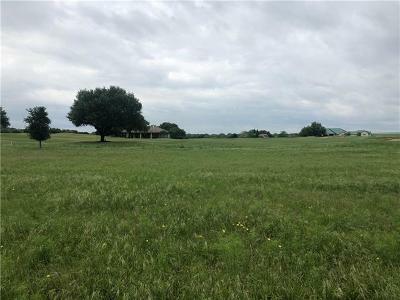 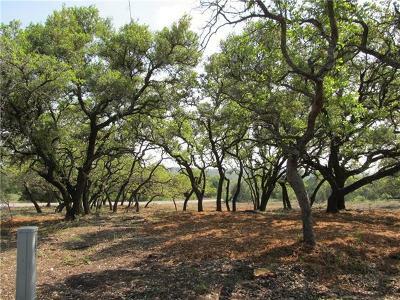 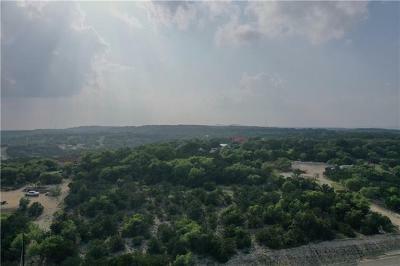 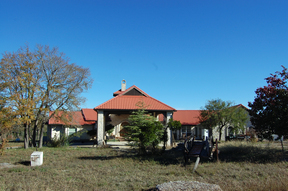 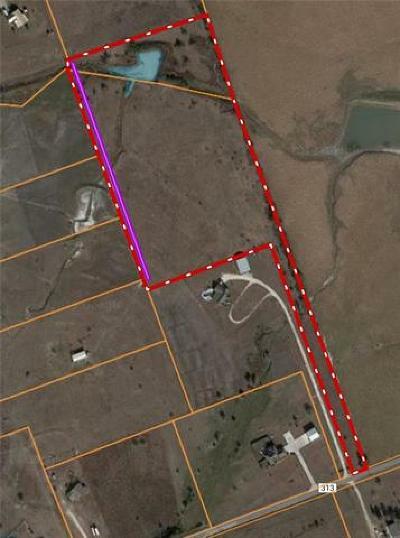 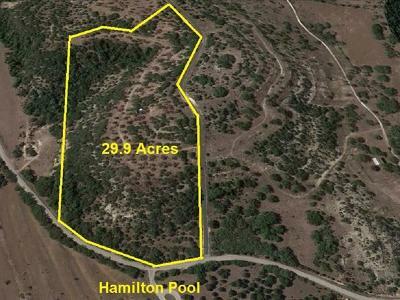 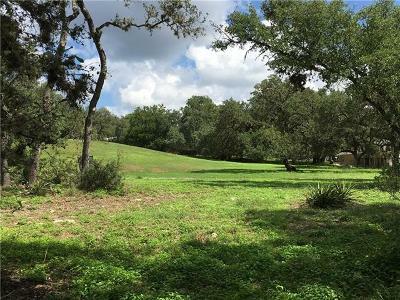 We also specialize in the sales of ranches as well, so if you have a Texas ranch to sell, give us a call! 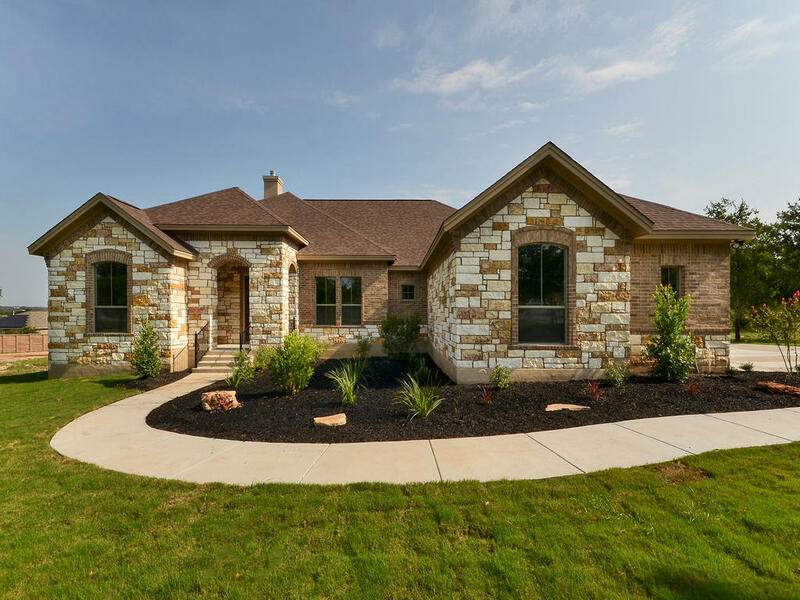 Register for detailed home information using our exclusive and easy to use Austin Home Search software to search any way you'd like. 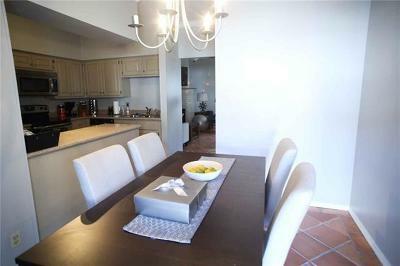 You can save searches, specific property listings, or property information so that you can come back and review it later.You can also sign up to be notified via email when new listings come onto the market that meet your requirements This registration allows me to keep current on your wants and needs in order to give you the best service possible. 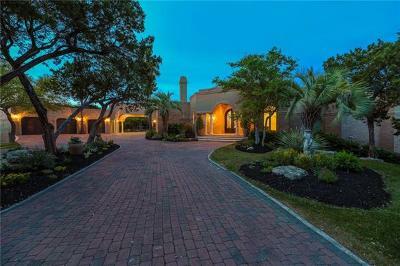 We also will not call you and bug you all of the time, and we respect your privacy as this is for my eyes only! 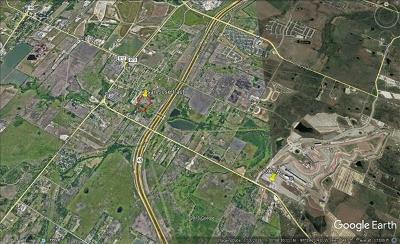 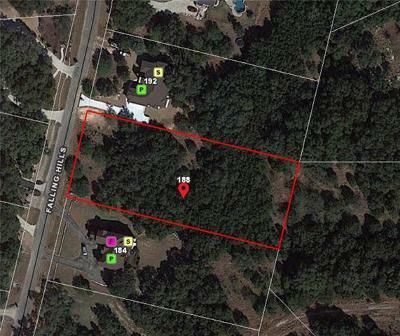 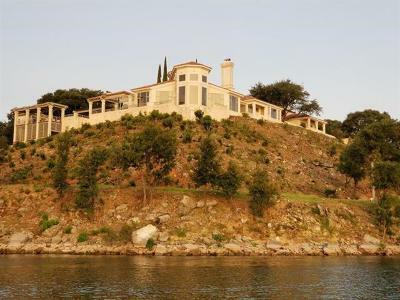 We will also provide detailed Google maps showing aerial or street views, number of bedrooms and baths, app. 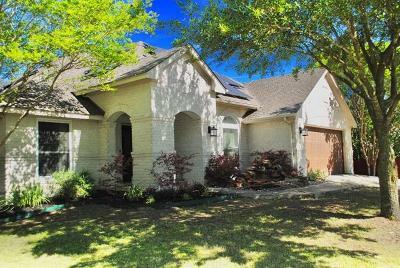 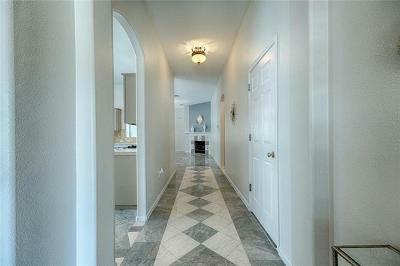 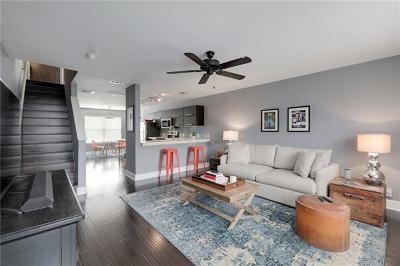 square footage, open houses, annual property taxes, HOA dues, as well as up to 25 high resolution photos and virtual tours. 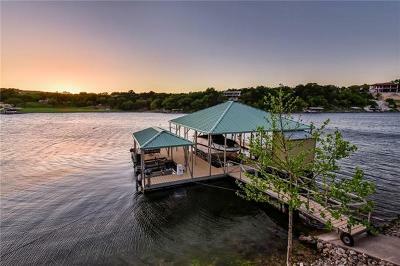 You can even search small communities such as Lake Travis, or by school district, zip code, or by neighborhood. 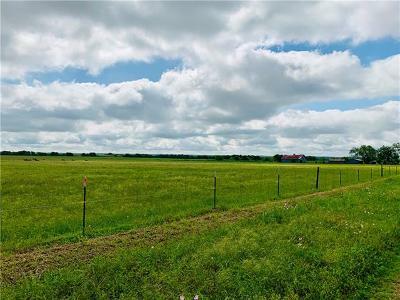 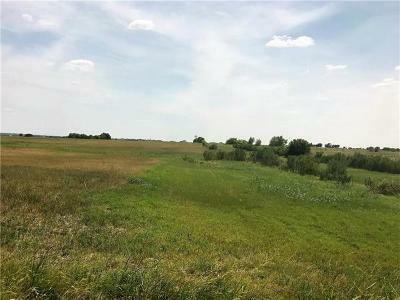 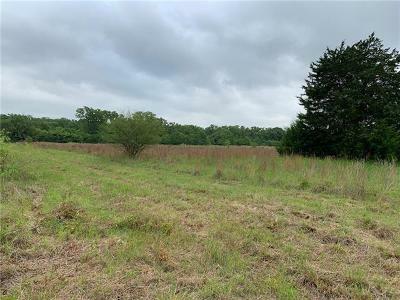 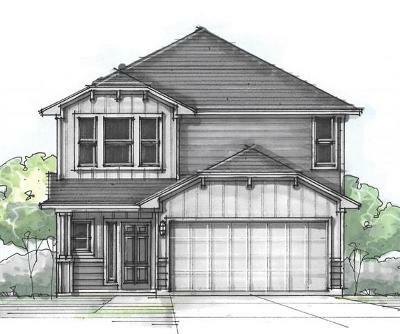 We look forward to finding the property that fits you and your family, whether it is acreage or land, a home, a condo, a ranch, or commercial real estate. 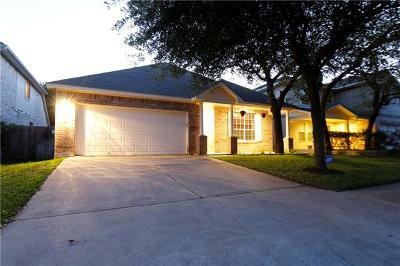 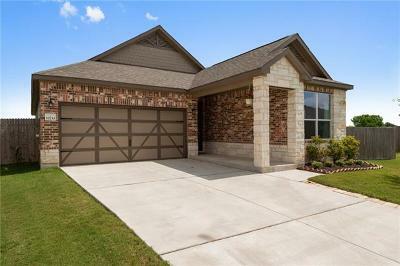 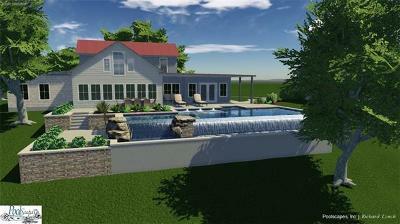 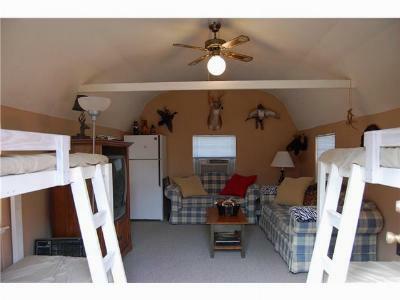 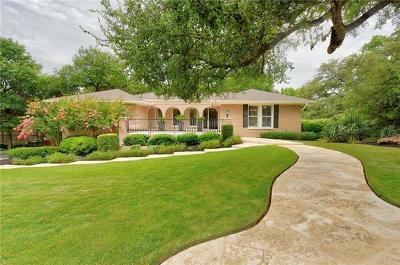 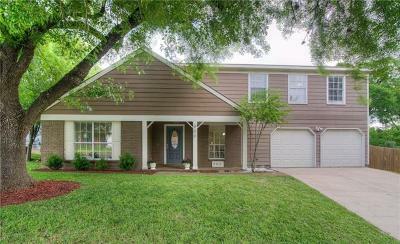 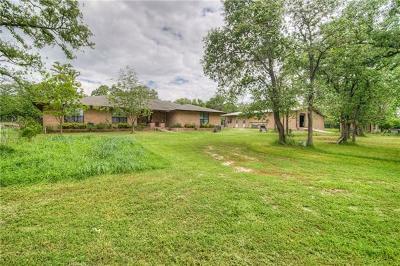 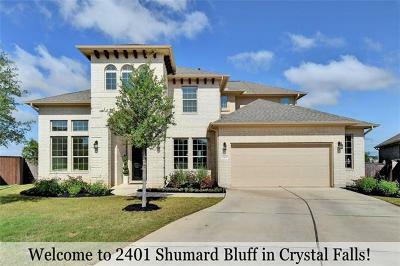 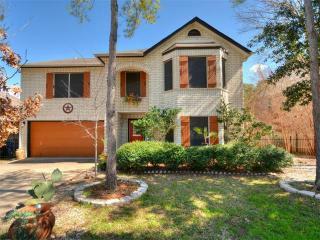 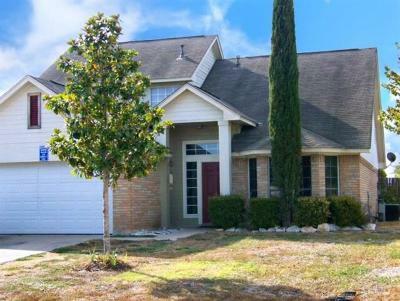 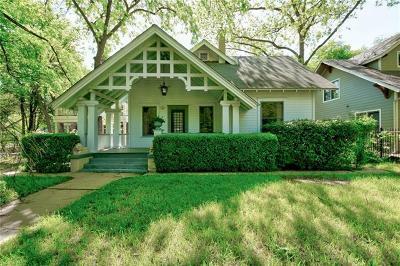 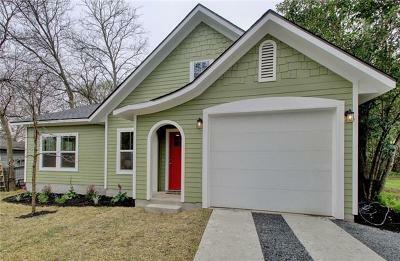 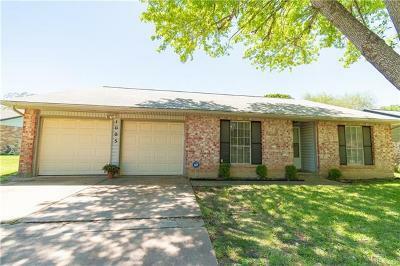 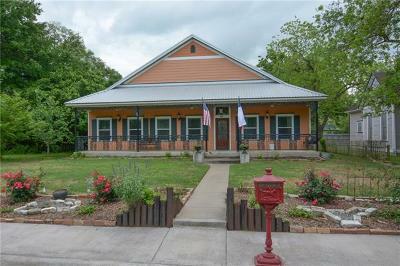 $63,900 Spring Branch, TX Courtesy of Sullivan Hill Country Props. 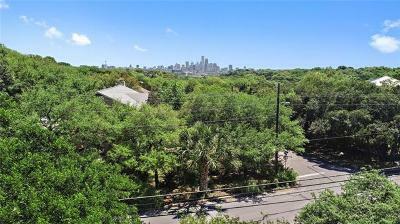 Austin ranked #1 city to live in again!